Gearbox is shifting focus to an unannounced project. 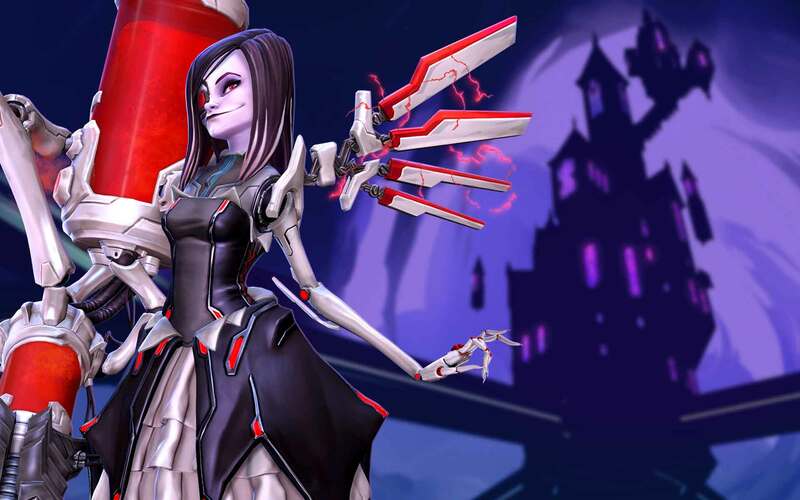 When Gearbox’s MOBA/shooter hybrid game Battleborn was released in May of last year, it didn’t really make the big dramatic impact that Gearbox was likely hoping it would. To its credit, Gearbox remained committed to Battleborn despite the tepid reception it received, releasing occasional content updates and even bringing a few major overhauls to the game as well. However, it looks like Gearbox is finally throwing in the towel (to a degree) with the announcement that Battleborn’s upcoming Fall Update will be its last. Fortunately, those who have remained loyal to Battleborn even after all this time will still be able to play it. Varnell was careful to clarify that Battleborn’s servers will remain up and running “for the foreseeable future,” which is good since a sizeable portion of the game revolves around online play. However, it also sounds like Battleborn is more or less being shifted into a maintenance mode of sorts, so fans shouldn’t expect any major revisions, changes, or content additions once the Fall Update is live. Meanwhile, Varnell also mentioned that Gearbox is currently working on a new, as-yet-announced project, something that he and the rest of the studio are apparently really excited about. A specific reveal date for this new upcoming project hasn’t yet been confirmed, but Varnell said that Gearbox fans should definitely keep a close eye on the company’s social media in the upcoming weeks.